Another early neo-surf group. 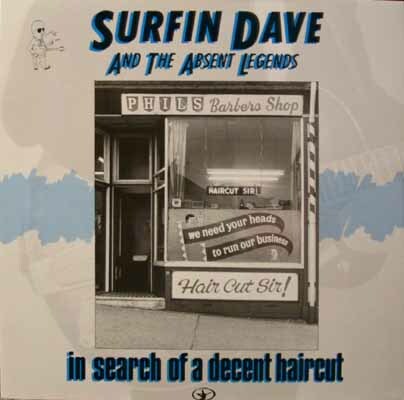 Odd cover concept and title - I don't know what it has to do with surf music. Yet, The Shadowy Men later riffed on the same themes, see Having an Average Weekend and Dim the Lights, Chill the Ham.